One of the questions we are often asked is how to get employees to opt in to receive text or email messages. Vibrant and eye catching signs – Easily explain how to sign up with posters placed in various areas. Employees can text in and sign up for a particular SMS group. Use giveaways or contests – Get people excited by offering prizes, contests and recognition. Email employees a link to our web “widget” and they can type in their phone number and sign up. 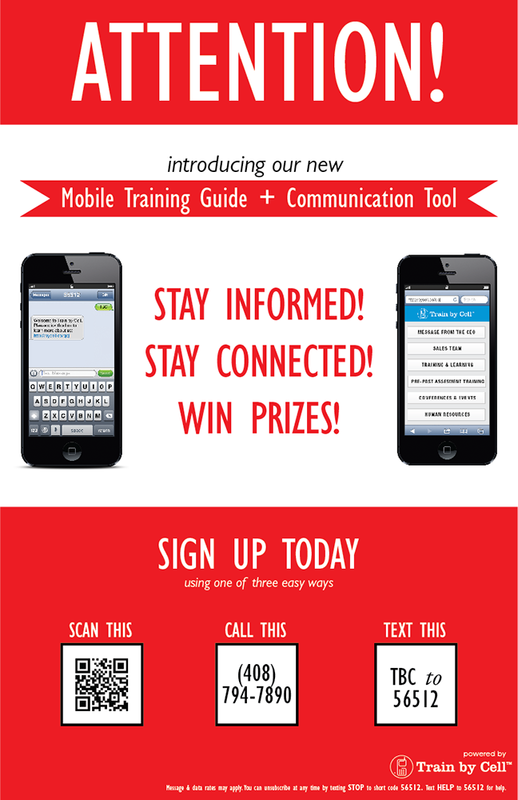 Offer our email sign-up for those employees not wishing to use SMS. These are just some of the ideas. Sign up for our upcoming webinar on May 7th to learn more!